One of the most popular smart products on the market currently is the smart thermostat. At Heating Homes we are big fans of smart thermostat technology as it allows our customers to not only save hundreds of pounds on their energy bills it also allows for an amazing amount of customisation and control so you can set up your central heating system exactly as you want it. If you are thinking about having a smart thermostat installed you may have a number of questions. Will my current heating system compatible with smart thermostats? This is a good place to start. The good news is most heating systems are. The majority of oil, LPG and gas heated homes should be compatible but once you choose a product you must double check with the manufacturer especially if you have storage heating or underfloor heating. Not sure what kind of heating system you have? Fear not as you can take the front cover off your existing thermostat and have a look at the wires. Take a photo of them on your phone and then you can use the compatibility checker on sites like Nest and Hive. You can also call a reputable heating company and ask them for advice, us for example! What kind of smart heating system will work best for me? As one zone is controlled as standard on most systems it would make sense to consider a number of thermostats if your home is large so you can split your house into zones and control the temperature in each zone separately. If you want advanced control over individual rooms and their radiators you would need to look at a system that is set up for a more advanced or larger house. One zone heating may not be a big issue for you if you have lots of house occupants who are in quite a lot. How are smart thermostats installed? We recommend that you have a professional install your thermostat. You can then be assured that the work will be carried out to a high standard (as long as you use a reputable company!). What happens if my Wi-Fi goes down? While you need Wi-Fi to control the app on your phone the heating system will still work should your connection be lost. If the Wi-Fi connection is lost it is likely that you won’t have control of the heating system via the app. However you should still have full control of the system via the actual thermostat unit. You should be able to save a substantial amount on your energy bills. 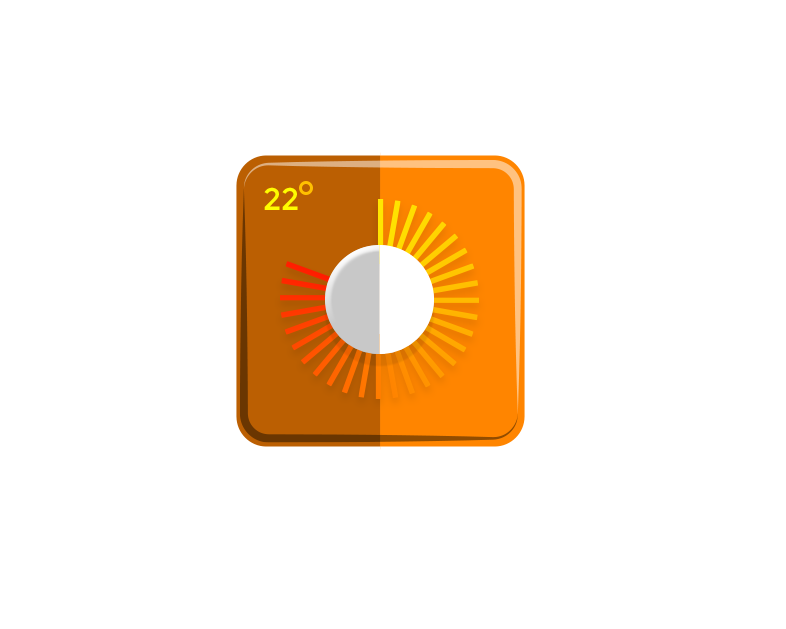 If you get your smart thermostat set up correctly you should see savings on your current energy bill. Hive, for example, claims it can save you £150 a year from your heating bills and based on its customer usage data, Netatmo claims it can save you up to 37% on your bills! Get in touch with the manufacturer immediately. The benefit of going with an established manufacturer such as Worcester Bosch, Nest or Hive means you have the reassurance of a larger customer support team and documentation. Does it control my hot water? Most systems either incorporate hot water controls or this is available as an add on. Check what’s included in the product specification. The Worcester Bosch system, Wave, will control both heating and hot water. Our engineers at Heating Homes are Worcester Bosch accredited. Having smart controls on your hot water can help you save even more money so it’s well worth considering. We hope that this has answered some of your questions on smart thermostats. If you want to know more give our friendly team a call on o800 234 3000, we cover Surrey, Sussex and London areas.